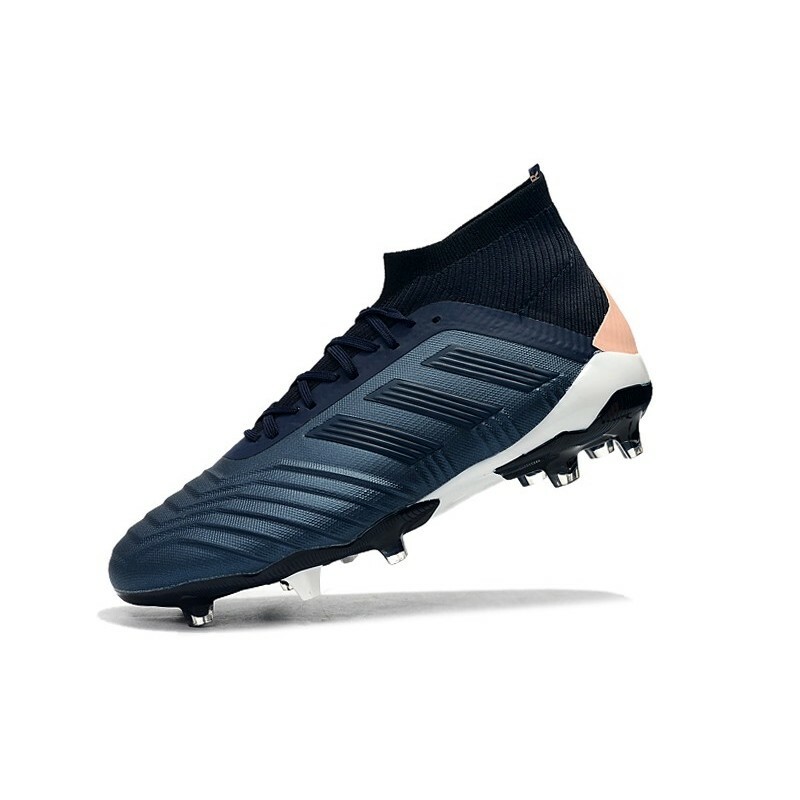 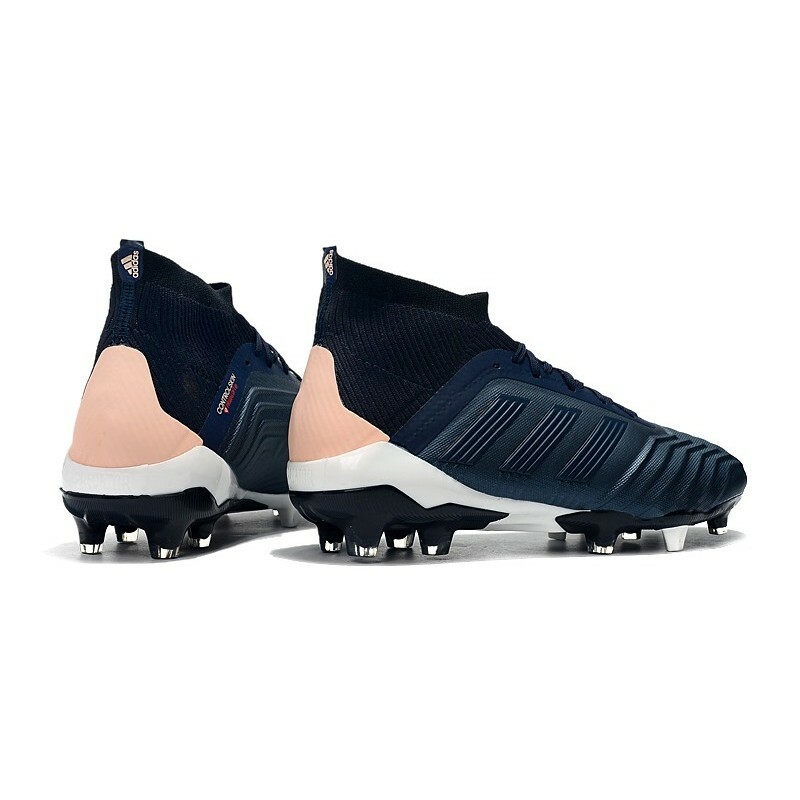 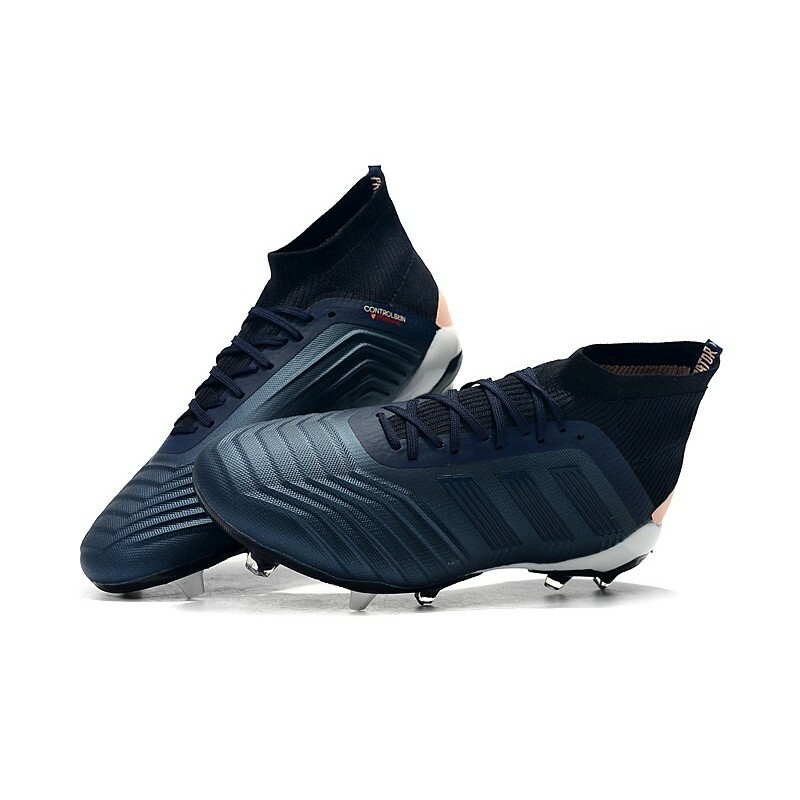 adidas Predator 18.1 Primeknit upper wraps the foot in adaptive support and ultralight comfort. 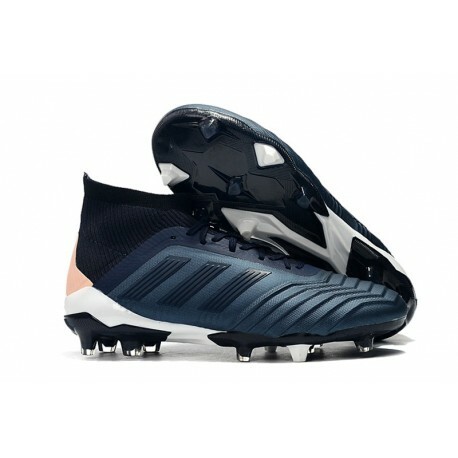 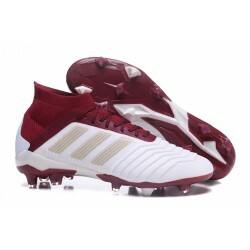 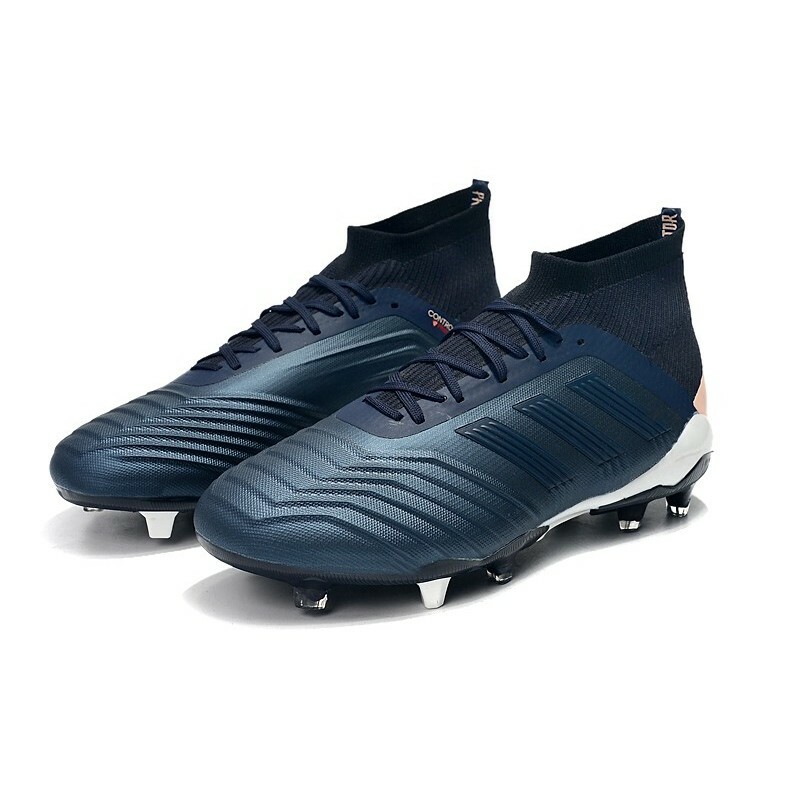 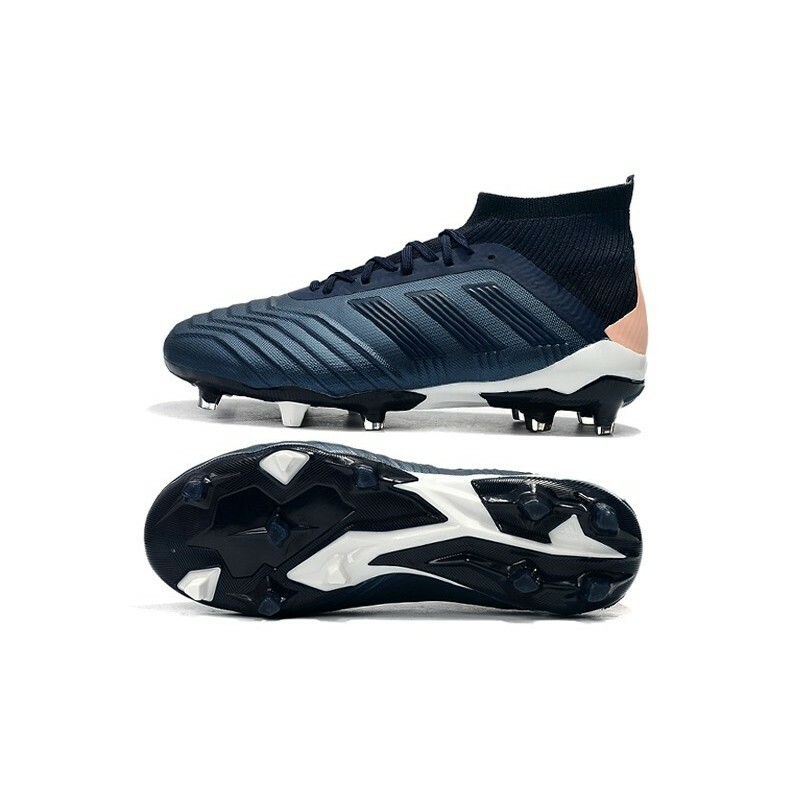 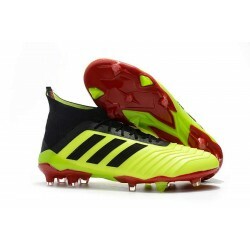 adidas Predator 18.1 FG football boots made to dominate on firm ground. 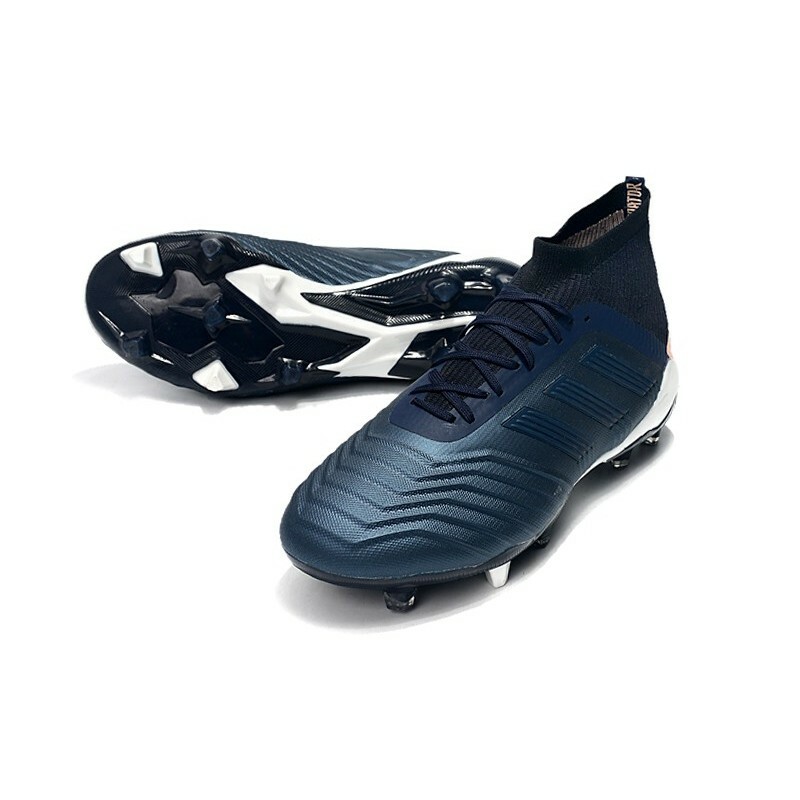 worn by Beckham, Pogba and most recently Dele Alli. 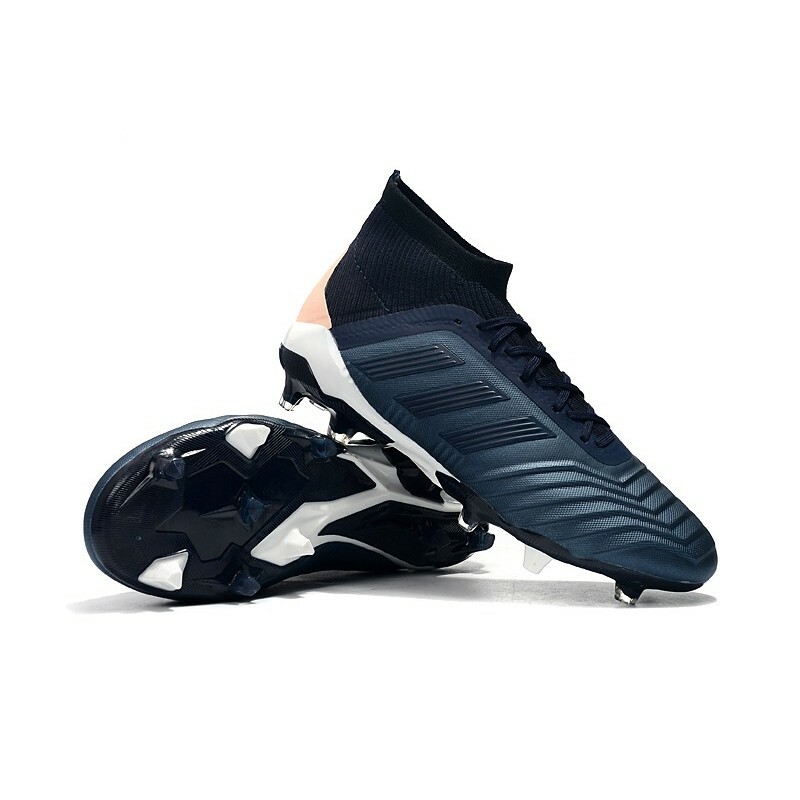 New adidas predator Hybrid stud tips deliver rotation and traction.Control the ball in all conditions with the Controlskin upper that keeps the ball glued to your feet. 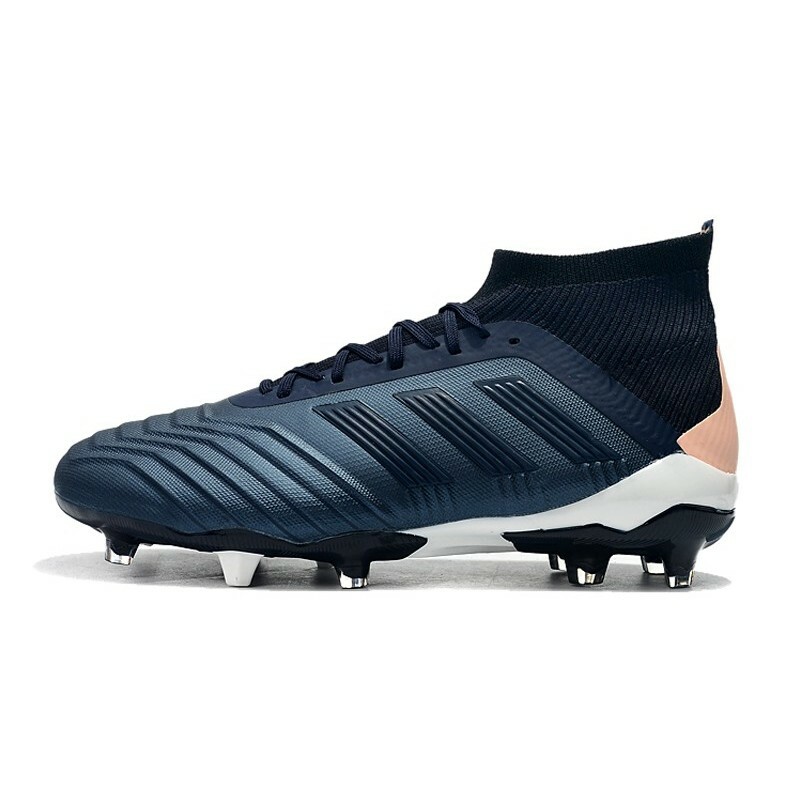 The adidas Predator boots are sat on an extremely lightweight yet aggressive looking SPRINTFRAME outsole with adi's Total Control stud alignment for high-speed control and stability.